THE number of prisoners who have died across the island of Ireland since the beginning of 2007 has risen to 206, The Detail can reveal. Daniel McConville, aged 22, was the latest person to die while in custody at Maghaberry Prison on August 30. His death brings the total number of prisoners to die in Northern Ireland’s prisons since January 2007 to 50, while 156 inmates have died in the Republic of Ireland. Of the Northern Ireland deaths, the Prisoner Ombudsman’s office has confirmed 27 were self-inflicted and 21 were deaths by natural causes. The other two cannot be easily classified. The most recent Northern Ireland figures do not include prisoners who died while they were on temporary release from prison, while they are included in the Republic of Ireland’s total. The Prisoner Ombudsman’s office has said it is a matter of concern that recommendations from death in custody reports which have been accepted have not been implemented and, on many occasions, recommendations have been repeated. Acting Prisoner Ombudsman Brendan McGuigan said: “I acknowledge that the Northern Ireland Prison Service and South Eastern Health and Social Care Trust have demonstrated their willingness to work to improve prisoner safety by accepting the recommendations made as a result of death in custody investigations. Since then 195 recommendations were made in 13 death in custody reports, he said. Of these, 173 were accepted by the prison service and South Eastern Health and Social Care Trust – which oversees prison healthcare - including 42 recommendations that had been previously made and accepted. A Department of Justice (DoJ) spokesperson told The Detail that a joint review into vulnerable prisoners with the Department of Health (DoH), announced in November 2016, is still ongoing and that a draft Improving Health within Criminal Justice Strategy will require ministerial approval before it is published. DoJ added that the prison service is testing a new approach to provide additional support for people at risk from suicide and self-harm at Magilligan Prison and Hydebank Wood College and Women’s Prison which will be rolled out to Maghaberry Prison in the coming months. “This will mean the most vulnerable people in our care will receive bespoke support to meet their complex needs. It also addresses the root causes of their crisis and focuses on care planning,” said the spokesman. Despite a commitment in 2016 to develop a public database on deaths in custody in the Republic, this has not yet happened but has been identified "as a priority", according to the Inspector of Prisons which investigates prison deaths there. The Irish Prison Service said it has now implemented a new prisoner pre-release planning policy and is finalising new proposals around the monitoring of prisoners. It outlined a number of measures it takes to prevent deaths in custody, such as assessment of prisoners and development of care plans, mental health awareness training for all staff and peer support groups. Read its full statement here. Recent prison population figures show that, in the week ending September 21, 2018, there were 1,436 prisoners in custody in Northern Ireland and 3,835 in the Republic. Today we publish an updated database which shows the number of prison deaths across the island of Ireland since January 2007. Click here to read our previous coverage. We are also reporting on the two most recently-published Prisoner Ombudsman investigations into deaths in custody in Northern Ireland. The report on Barry Cavan highlighted “significant staffing shortages” and that every two in 100 prisoners were considered at risk of suicide or self-harm at the time of his death. The ombudsman's probe into the death of David McCarthy noted he did not receive the same level of healthcare as he would have had in the community which is contrary to NICE guidance that was endorsed by Stormont’s Department of Health last year. Click here to read more on these cases. The Republic’s Office of the Inspector of Prisons has completed 89 reports into deaths in custody. 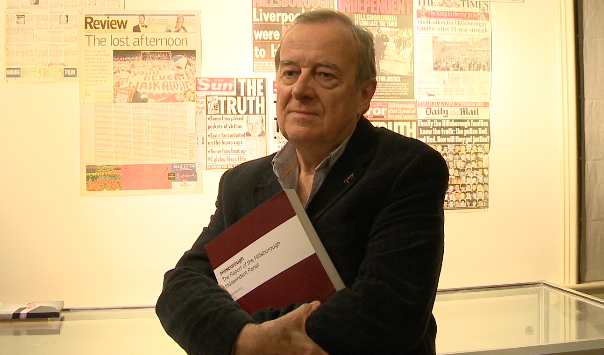 Professor Phil Scraton, who led the research for the Hillsborough Independent Panel and was primary author of its report, believes there is a need for an independent review into mental ill-health, self-harm and deaths in Northern Ireland’s prisons. Professor Phil Scraton is calling for an independent inquiry into mental ill-health, self-harm and deaths in prisons in Northern Ireland. A spokesperson for the South Eastern Health and Social Care Trust told The Detail it completes a review of all prison deaths. A DoJ spokesperson added: “Every death in custody, no matter what the circumstance, is a tragedy for bereaved family and friends. It also affects prison staff and indeed other people in custody. Meanwhile, legislation to give more powers to coroners to investigate deaths in the Republic of Ireland is currently before the Daíl. The new legislation requires coroners to hold an inquest into the death of someone who was “at the time of his or her death, or immediately before his or her death, in state custody or detention”. It also requires coroners to notify relatives and other interested parties of the date, time and location of an inquest no later than 14 days before it takes place. Deirdre Malone, Executive Director of the Irish Penal Reform Trust, which campaigns for prison reform, said investigation into prison deaths must be open to public scrutiny. She also called for the Irish Prison Service to publish regular reports into deaths and incidents of near-deaths, self-harm, violence and assaults in prisons. She added: “The duty to effectively investigate is important, both to ascertain how the person came by their death, but also to learn broader lessons about how to minimise the risk of further future death. “Where they are present at the inquest, the press can act as ‘public watchdog’ placing all relevant facts on the public record and subjecting them to public scrutiny. Sensitive reporting serves both bereaved families and the public where it facilitates and supports the transparency and effectiveness of the investigative process. The Irish Prison Service confirmed that it previously told us, for our 2016 coverage, that 15 people died in prisons in 2015 “in error” when it was actually 14. We have amended our figures and database to reflect this. After our previous coverage on this issue, the Office of the Information Commissioner in the Republic has ruled that coroners there are not subject to Freedom of Information legislation after an appeal made by The Detail. 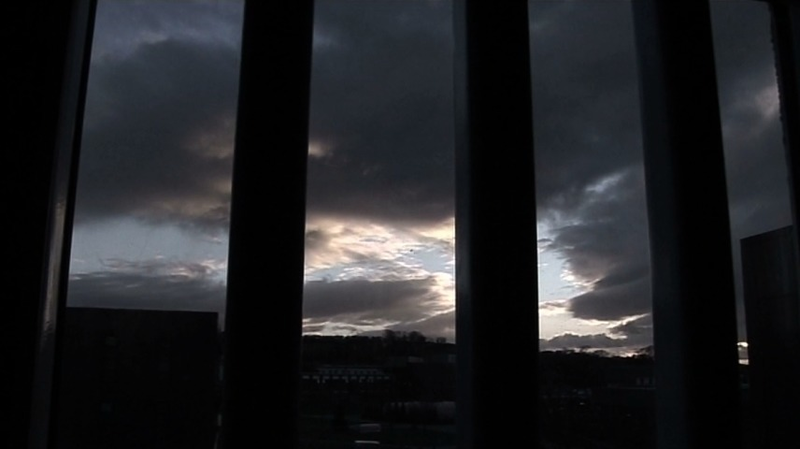 Click here to read our summary of two reports into deaths in custody published by the Prisoner Ombudsman for Northern Ireland. The Samaritans can be contacted anytime on 116 123 (from the UK and the Republic of Ireland) or by emailing [email protected] (from the UK) or [email protected] (from the Republic).